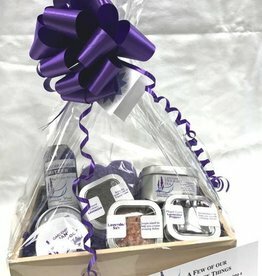 Aromatic lavender freshener! Use this lovely lavender scented spray to freshen your pillow before you go to bed, spray on your ironing, or to freshen the air in your home. This spray can be used on your skin for freshening, or relieving sunburns. It even helps keep mosquitoes away! 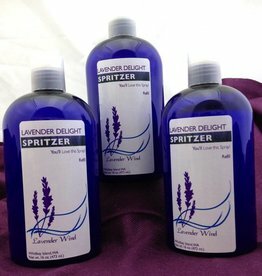 Lavender cleans, purifies, and is a perfect travel and flying companion. Freshens linens and habitat. Naturally relaxing at bedtime. 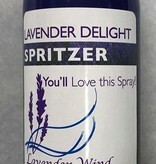 Did you know that you can use this spray as a natural disinfectant in your kitchen? You'll love this spray!